We’re down to the last week before SXSW begins, and we still have more to share with you. We’re pleased to announce the addition of eight new conference sessions, including SXSW Keynote Garth Brooks; the multi-platinum country icon will exchange stories with Amazon’s VP of Digital Music Steve Boom. In honor of Prince, original members of Prince’s band Andre Cymone and Dez Dickerson will share memories, recollections, and insights at Birth of a Purple Nation, veteran rapper T.I. will discuss his career as it continues to hit new highs in the wake of his politically charged new material. Let’s move focus to this week’s Showcasing Artist announcement. Highlights include R&B star Tinashe, dance-punk group !!! 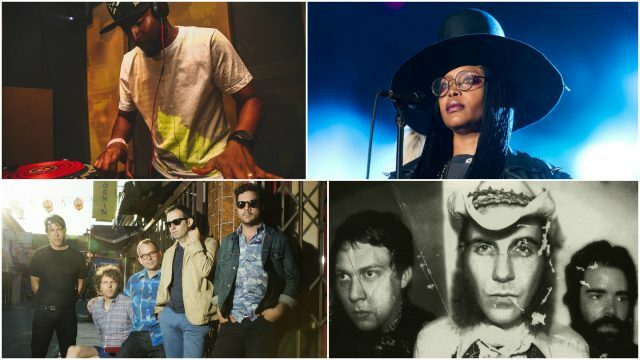 (Chk Chk Chk), reunited rockers Lift to Experience (who will will perform the reissue of their cult classic album The Texas-Jerusalem Crossroads), Ryan Adams, 2016 breakout dream-pop singer Japanese Breakfast, DJ Lo Down Loretta Brown aka Erykah Badu, and more. 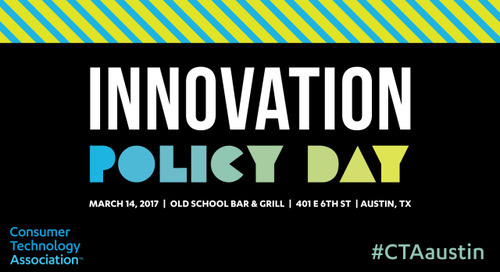 We also released details for the SXSW Music Opening Party sponsored by Sensu this week – that’s set for Tuesday, March 14 at Maggie Mae’s and Maggie Mae’s Rooftop. Many showcase announcements stood out this week too. Flip through our presented showcases like Synthesize Love with Moogfest, BBC Music, House of Vans, and more. If your eyes are getting tired and you’d rather use your ears, we’ve got the remedy. Check the artists out on our Spotify playlist and our radio channel SXSWfm. Time is almost up to plan out the logistics of attending and the first step is to register for a SXSW Music Badge. 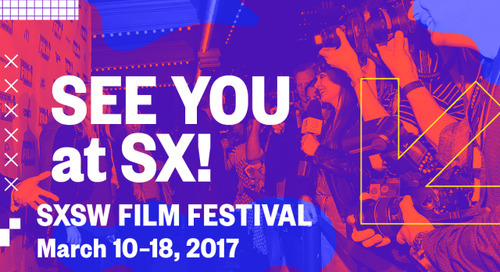 The badge provides you with primary access to Music Festival showcases, industry-focused Conference sessions, networking events and parties, the Trade Show, SXSW Gaming, and more, plus secondary access to most Film and Interactive events. The post SXSW Music Weekly Round-up: Garth Brooks Keynote, Ryan Adams, DJ Lo Down Loretta Brown appeared first on SXSW.